Our team of certified professional personal trainers at LVFiT are dedicated to and embody fitness. We view ourselves as coaches and continually investigate new industry developments, striking the balance between cutting edge knowledge and solid foundations that deliver results. We are committed to bettering ourselves so we can better you. Karen is a highly skilled personal trainer with unmatched instinct and understanding of human movement. Her work at BEFIT has impacted thousands of individuals. She has travelled across North America honing her knowledge and skill under the industry’s best. Karen was voted one of Langley’s Favorite Personal Trainers by readers of The Langley Times in 2016, 2017 & 2018. She has 2 children ages 18 and 16 and balances her busy professional schedule while staying fit and being a mom. 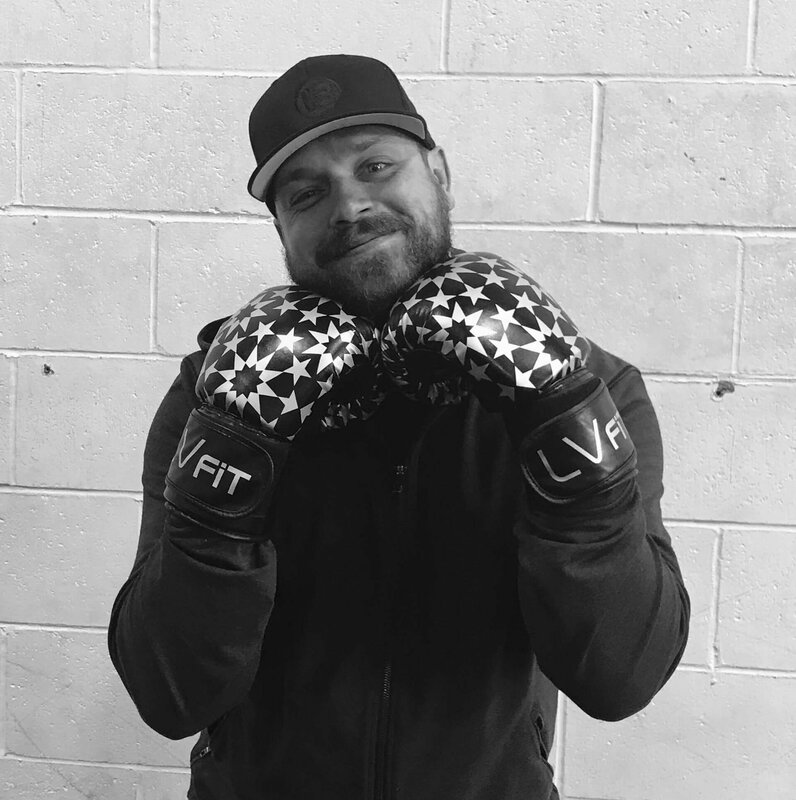 Josh’s work as the Founder and President of BEFIT has provided him the opportunity to combine his passions and expertise of fitness and business. His life focus in athletics and health and wellness is complemented with a degree in Biology and accreditation through numerous personal training certifications. Through this time, Josh has trained and coached over 3000 individuals. This experience coupled with his relentless commitment to self improvement and education has provided him the ability to quickly assess and recognize patterns in behaviour, nutrition, mobility, and movement. Most recently, Josh was voted Favourite Personal Trainer by the readers of The Langley Times in 2016, 2017 & 2018. 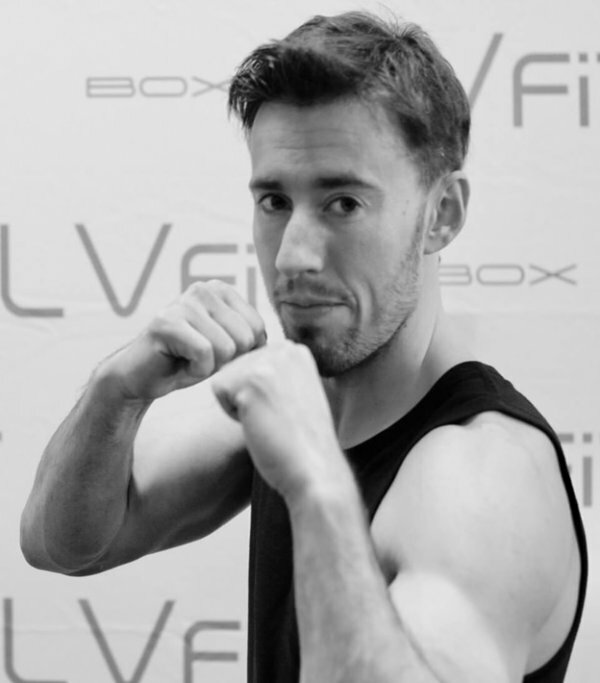 An experienced boxer, Joe’s excited to share his passion for the art of the sweet science of boxing. A personal trainer for over 6 years, he’s worked in many facets of the fitness industry from personal training to group fitness to high performance. Specializing in bringing light/positive energy to his group personal training sessions, Joe has had an impact on countless individuals. Having a background in high level soccer and lacrosse, Joe has also seen limelight on the international stage representing Canada in Men’s U19 lacrosse and internationally for England in Men’s Open Lacrosse. An avid believer that positive energy needs to be at the forefront of coaching, he believes that health, fitness and well being is a journey that we travel throughout life. ARE YOU A PERSONAL TRAINER WHO EMBODIES LVFiT? At LVFiT we employ knowledgeable personal trainers that want to make a difference. Our personal training workouts are done in a dynamic group setting which makes them fun, motivating, challenging and it keeps the cost of working with a certified personal trainer affordable compared to one-on-one personal training sessions. Click below if you love fitness, live fit, and want to make a difference.